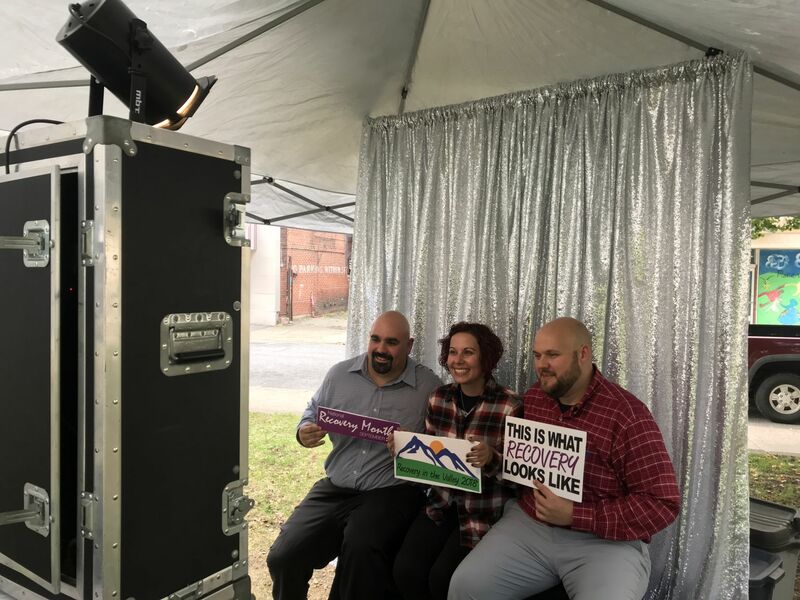 Celebrating the possibility of recovery from addiction was the theme of Saturday’s Recovery in the Valley event, a resource fair that featured several speakers, held in recognition of September as National Recovery Month. Magellan Healthcare and the Cambria County Drug Coalition teamed up to host the event at Central Park in downtown Johnstown, offering a place for those in recovery to be encouraged and supported, while providing a one-stop-shop for those looking for local resources. Click here to read more.